While we anxiously await HMD’s first notched smartphone, it appears the company got one or two unannounced devices under its sleeves, just as a fresh Nokia phone has been revealed by user agent profile. Listed as Nokia 3.1, the device as per the user profile will boot Android 8.0 Oreo out of the box. Sadly, there’s not much to be deduced from the profile, but we expect to hear more about the purported Nokia 3.1 sooner than later. This isn’t the first time the Nokia 3.1/ Nokia 3(2018) would be making the headlines. HMD Global CMO Global Pekka Rantala back at the MWC hinted that the company will be releasing the refresh of the Nokia 2, Nokia 3, and Nokia 5 smartphones, and following the path of the Nokia 6 which was refreshed as the Nokia 6.1/Nokia 6 (2018), we assume the new Nokia 2, Nokia 3 and Nokia 5 smartphones would be announced as the Nokia 2.1, Nokia 3.1 and Nokia 5.1 in that order. 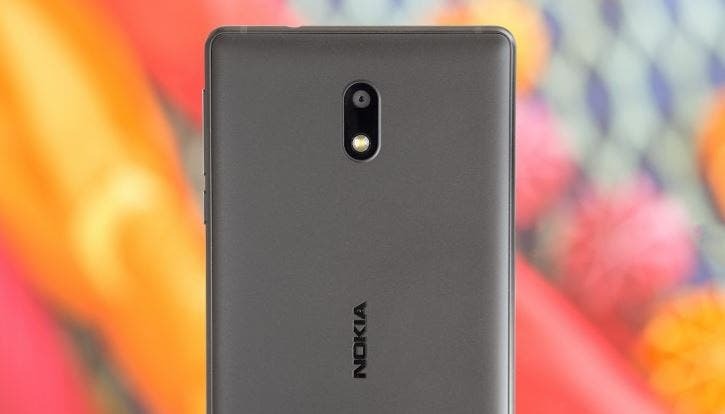 Much like the follow up to 2017 Nokia 6, the 2018 refresh of the Nokia 3 might be marketed in the States as the “Nokia 3.1”, while other markets could get the same device as the Nokia 6 (2018). Recall, that three unknown HMD made Nokia phones recently received regulatory approval in Russia. Bearing model numbers TA-1075, TA-1105, and TA-1116, these new devices could very much turn out to be the rumored Nokia 2.1, Nokia 3.1 and Nokia 5.1 in no particular order.